Discover a new and energised you at, Aura Thai Spa, which has pioneered in providing exceptional massage sessions to its guests. The trained massage therapists are perfected to ensure that guests get individual attention and a highly pampering spa experience that relaxes their mind, body and soul. The spa has all the requisite components, relaxing ambience, soothing music and best-in-class massage oils and other products to attain the desired results. 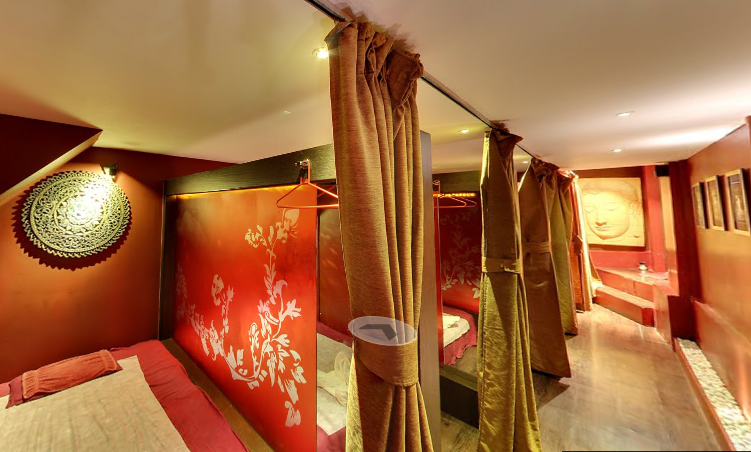 So go and explore the wonders that Aura Thai Spa has to promise.